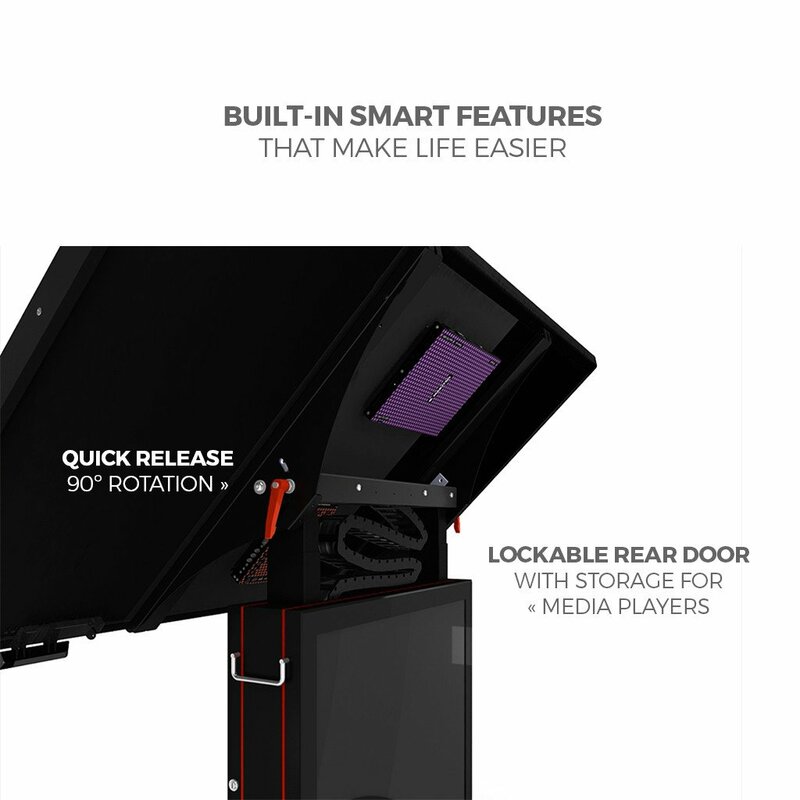 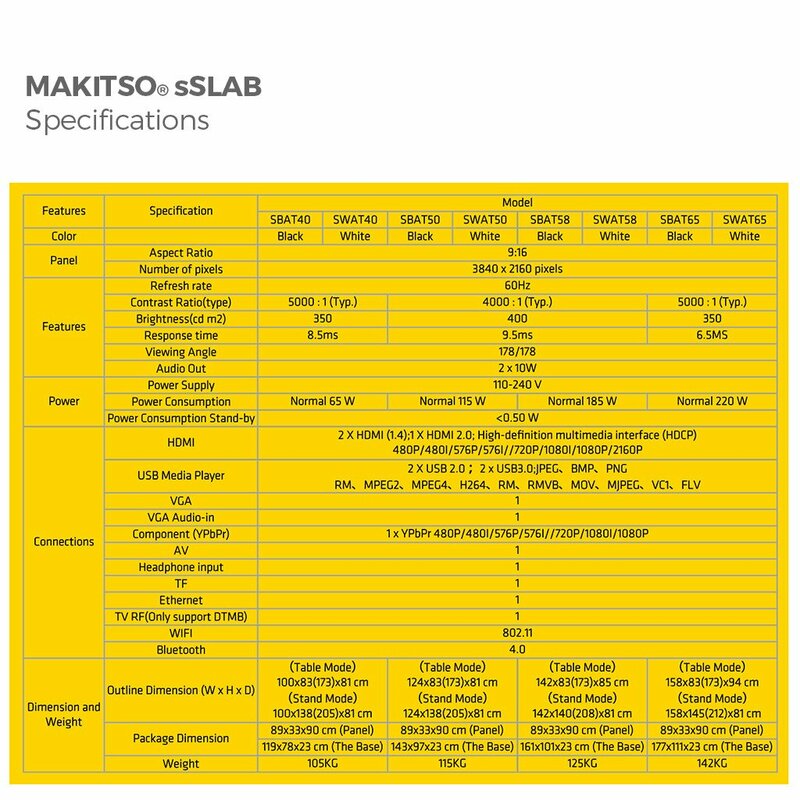 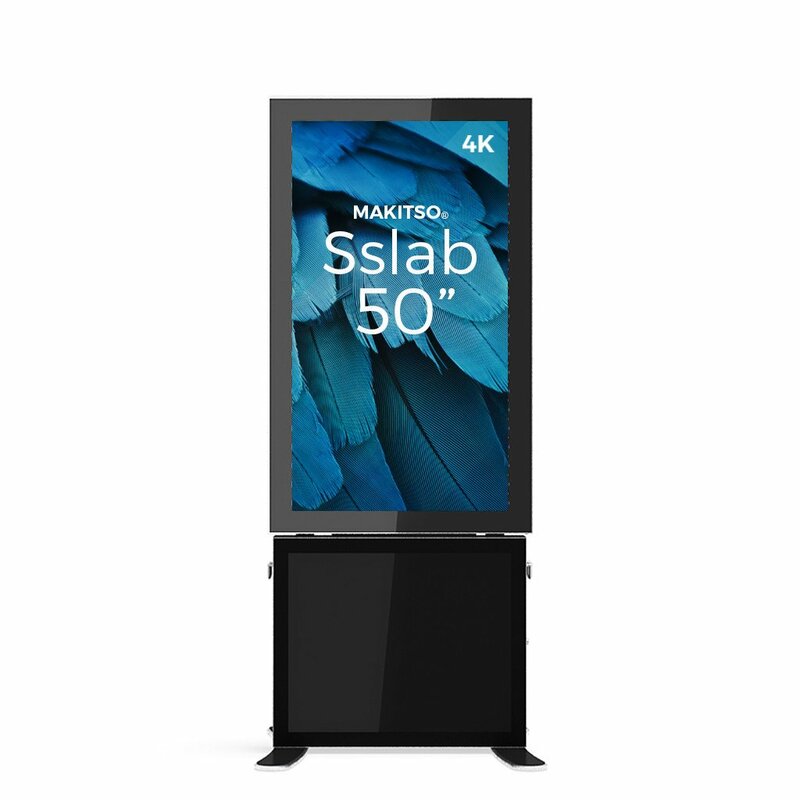 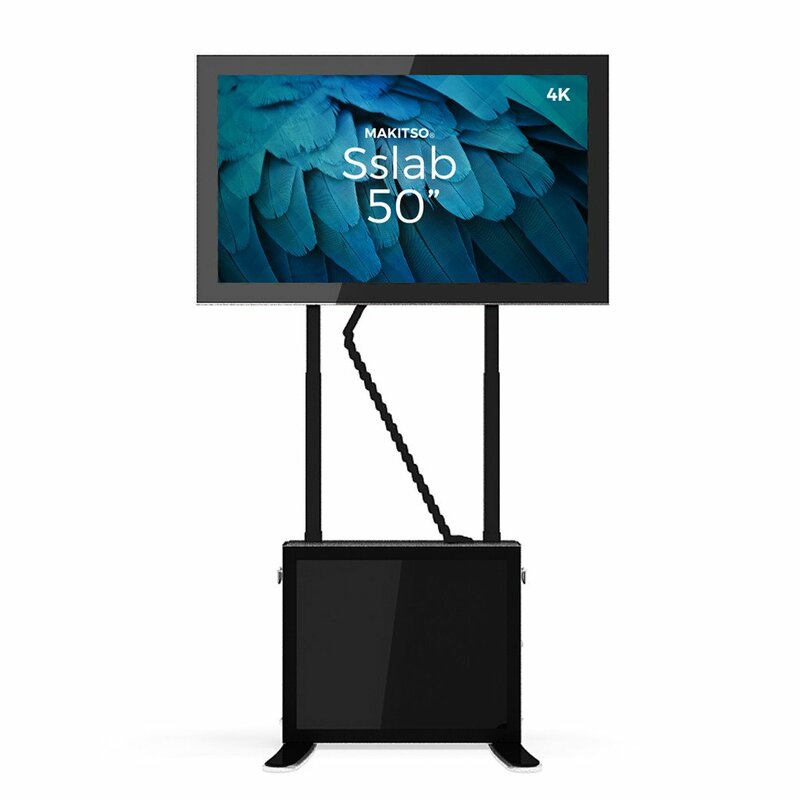 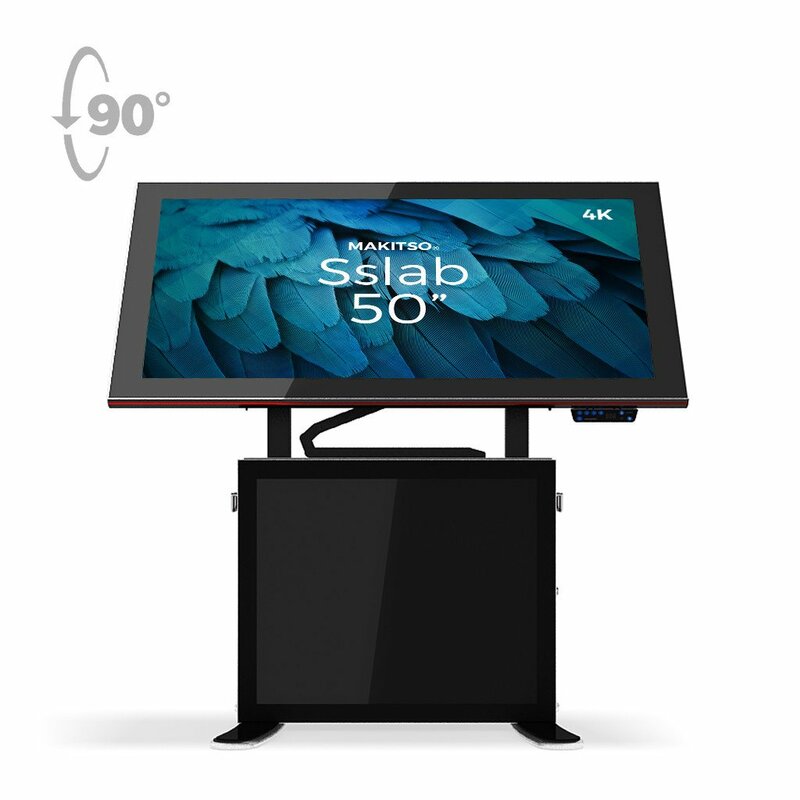 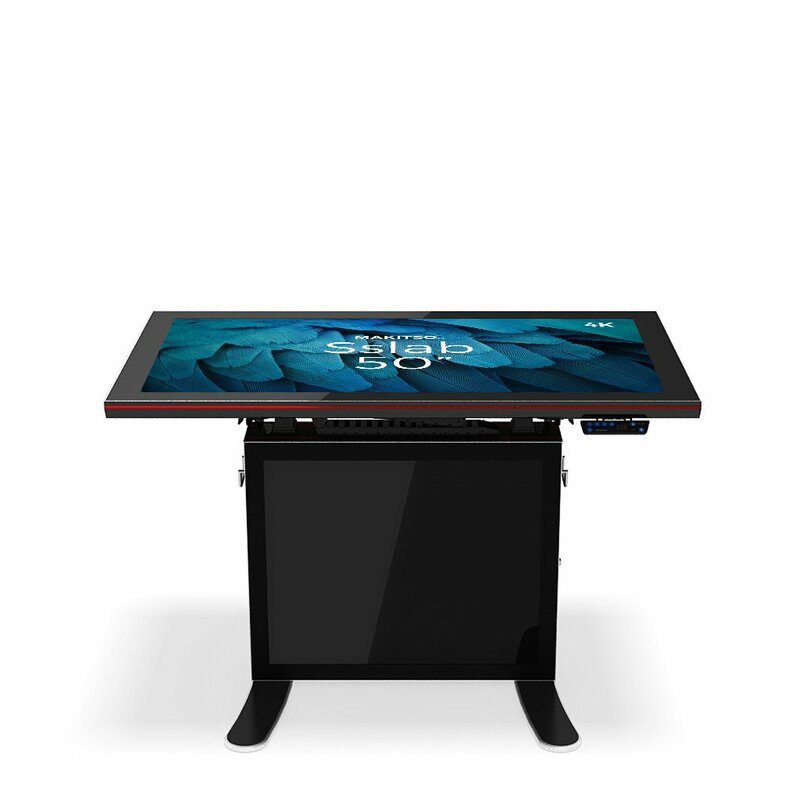 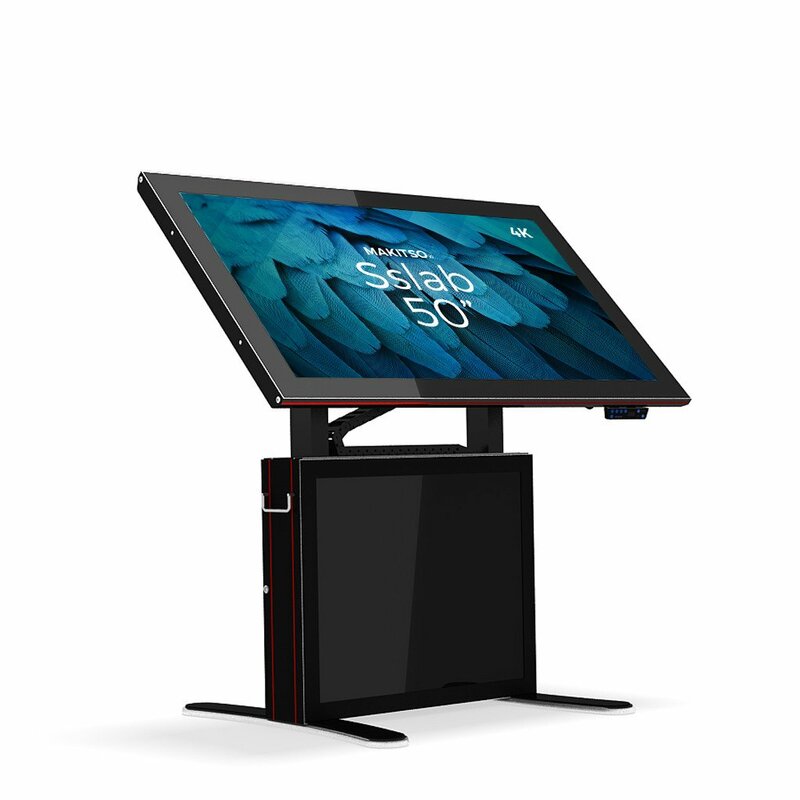 Discover the Makitso Sslab digital signage kiosk with add-on touch screen display solutions and create a lasting impression in the mind of your audience through personal interactive experiences. 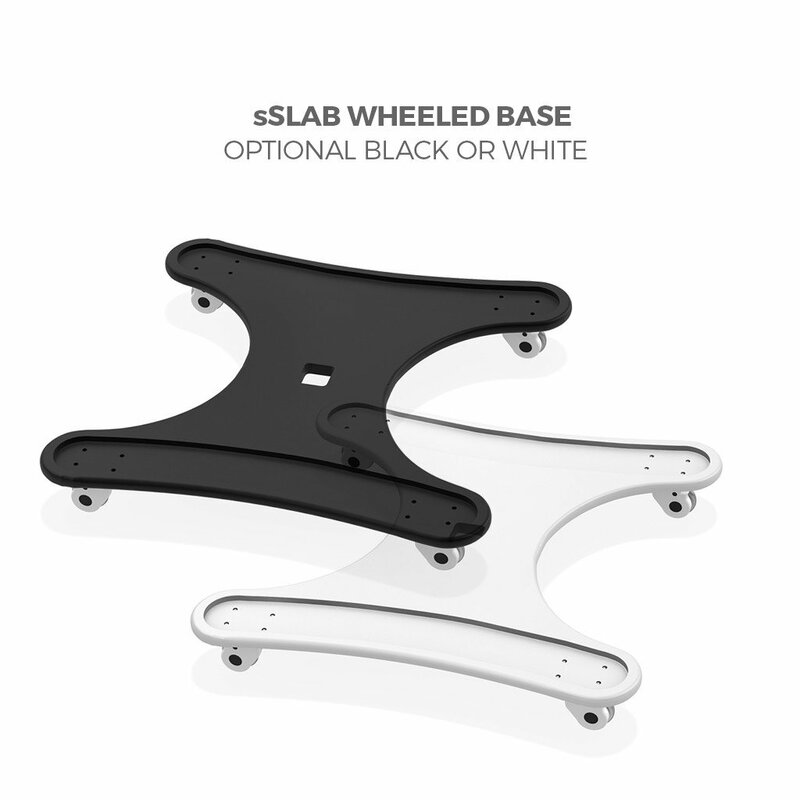 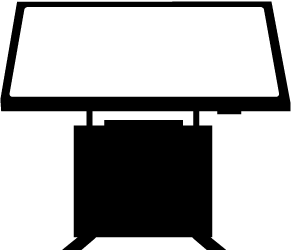 Change angle and height. 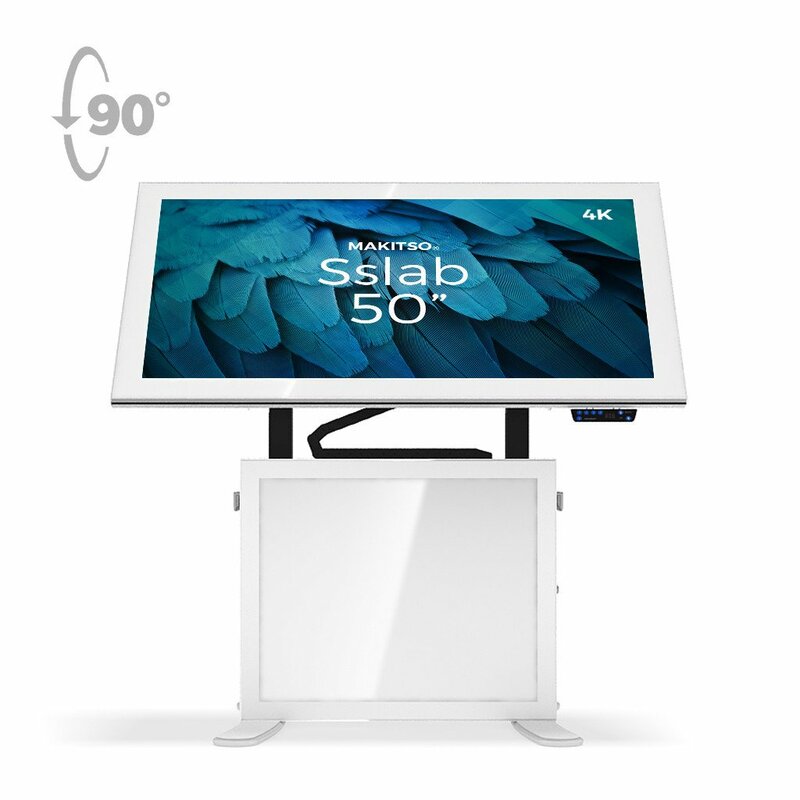 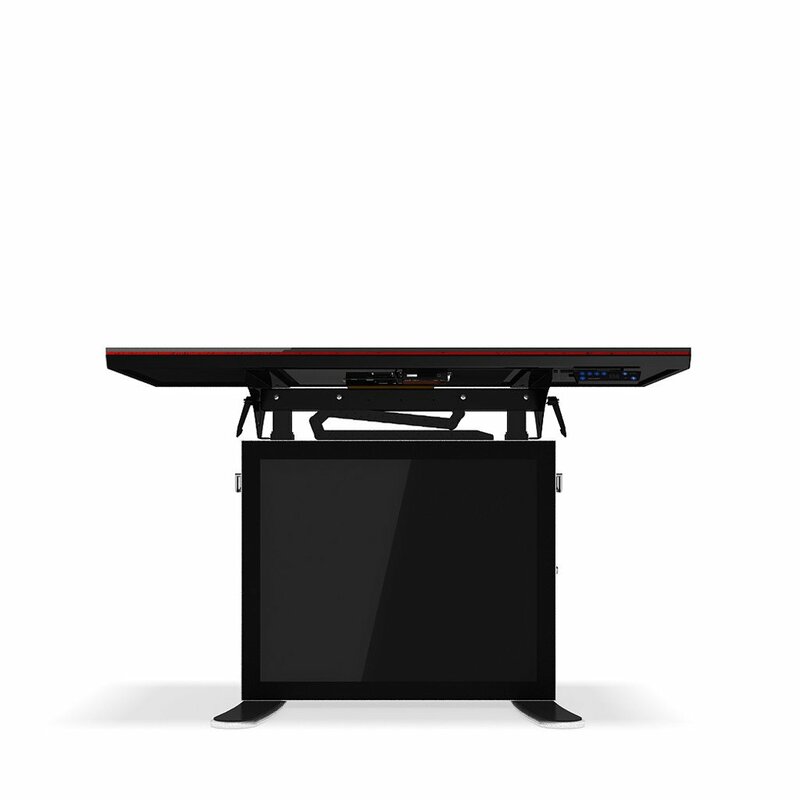 Convert from table top to 70″ (1800mm) center point height.